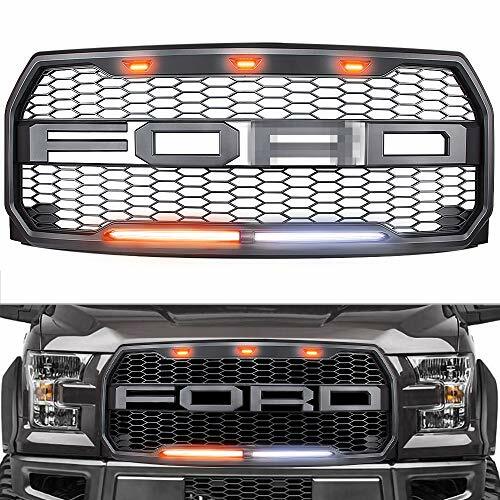 Specifications: * Condition: 100% Brand New * Package Includes: 3X LED Bumper Grille Light for Ford * Lens Size: As the picture shown » Length : 1 3/8" (3.5 cm) » Width: 1/2" (1.5 cm) * Color: Amber * Number of LED: 4 X 3528 SMD LED * Wattage: 4W / Light * Input Voltage: DC 12V * Lumen: approx.350lm * Cable Length: 7" (18 cm) * Material: PMMA Lens + 3528 SMD LED * Weight: 44g Features: * Faster on/off response time, striking warning effect to enhance driving safety * Provide a great upgrade to your vehicle. 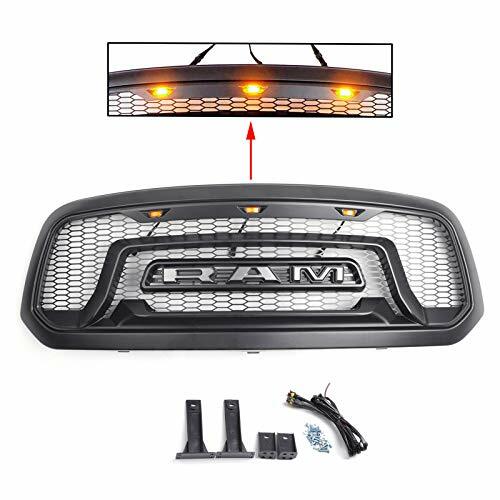 * Each kit comes with 3 pieces total 12-SMD amber LED bumper/fender lights * Made Of High-Quality PMMA Plastic With Light Weight & Durability * Pre-cutting style LED bumper grille light with the socket for better installation * Install directly on the grill. 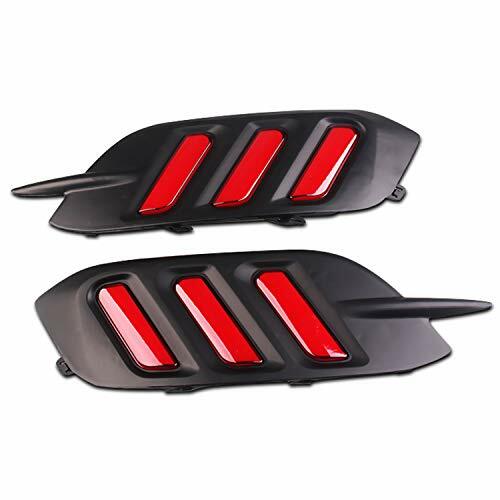 Easy for Installation Fitment: * Compatible for 2009 - 2017 Ford F-150 with aftermarket Raptor Style Grille * (Do Not fit for Raptor models) * Note: * * Installation instruction is not included in the package. * * Professional installation is highly recommended. * Please read all description & fitment before ordering the product. 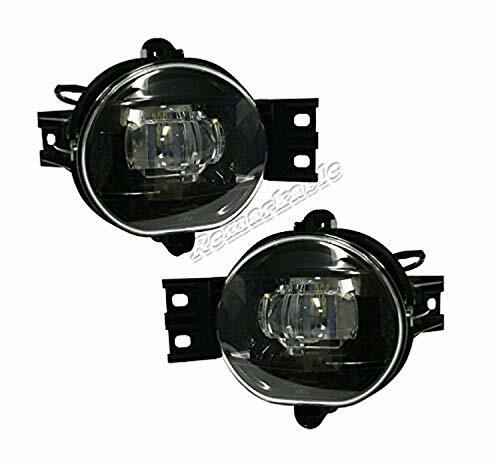 Specifications: * Condition: 100% Brand New * Package Includes: 3X LED Bumper Grille Light for Ford * Lens Size: As the picture shown » Length : 1 3/8" (3.5 cm) » Width: 1/2" (1.5 cm) * Lens Color:Dark Smoke * Color: Amber * Number of LED: 4 X 3528 SMD LED * Wattage: 4W / Light * Input Voltage: DC 12V * Lumen: approx.350lm * Cable Length: 7" (18 cm) * Material: PMMA Lens + 3528 SMD LED * Weight: 44g Features: * Faster on/off response time, striking warning effect to enhance driving safety * Provide a great upgrade to your vehicle. 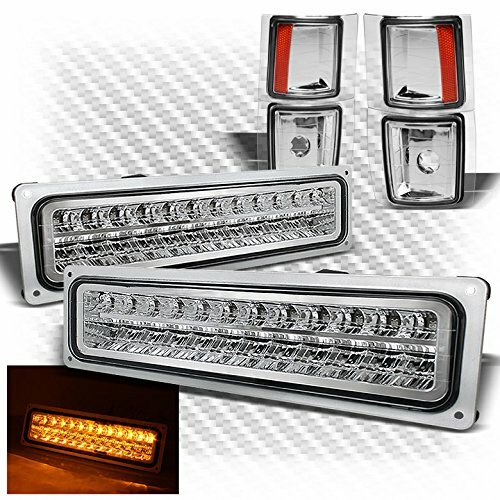 * Each kit comes with 3 pieces total 12-SMD amber LED bumper/fender lights * Made Of High-Quality PMMA Plastic With Light Weight & Durability * Pre-cutting style LED bumper grille light with the socket for better installation * Install directly on the grill. 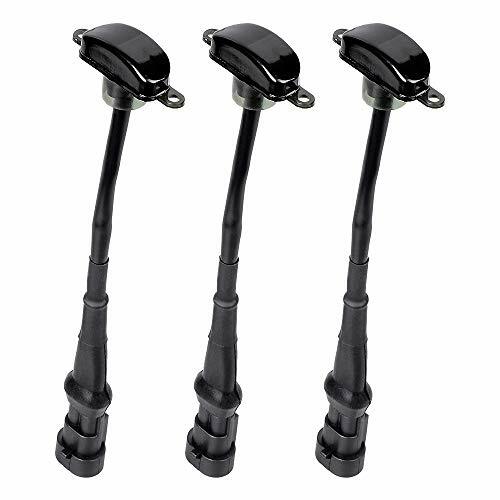 Easy for Installation Fitment: * Compatible for 2009 - 2017 Ford F-150 with aftermarket Raptor Style Grille * (Do Not fit for Raptor models) * Note: * * Installation instruction is not included in the package. * * Professional installation is highly recommended. * Please read all description & fitment before ordering the product. 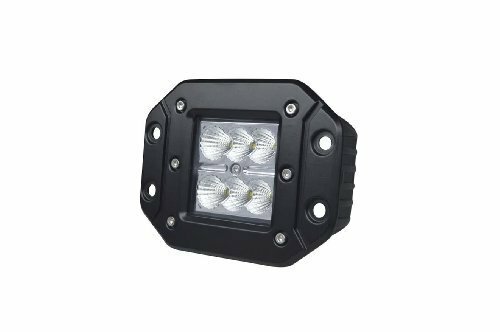 Specifications: Condition: 100% Brand New Package Includes: 3X LED Bumper Grille Light Lens Size (As the picture shown): » Length: 1 3/8" (3.5cm) » Width: 1/2" (1.5cm) Lens Color: Dark Smoke - Light Color: Amber Number of LED: 4X 3528 SMD LED Wattage: 4W/ Light Input Voltage: DC 12V Lumen: approx.350lm Cable Length: 7" (18cm) Material: PMMA Lens + 3528 SMD LED Weight: 44g Features: Each Kit Comes with 3 Pieces Total 12-SMD Amber LED Bumper/ Fender Lights More Durable Replacements Parts for Aftermarket Grille Lights LED Bumper Grille Light Pre-Cutting Style with Socket for Better Installation Faster On/ Off Response Time, Striking Warning Effective To Enhance Driving Safety Easy Installation Fitment: Compatible for 2009 - 2017 Ford F-150 with aftermarket Raptor Style Grille NOT FOR Raptor models Note: Installation instruction is not included in the package. Professional installation is highly recommended. 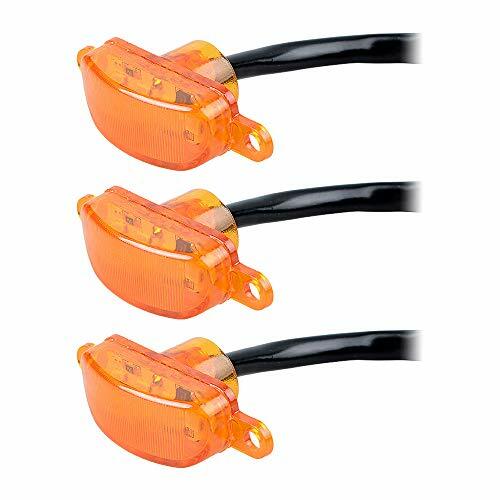 Please read all description & fitment before ordering the product. 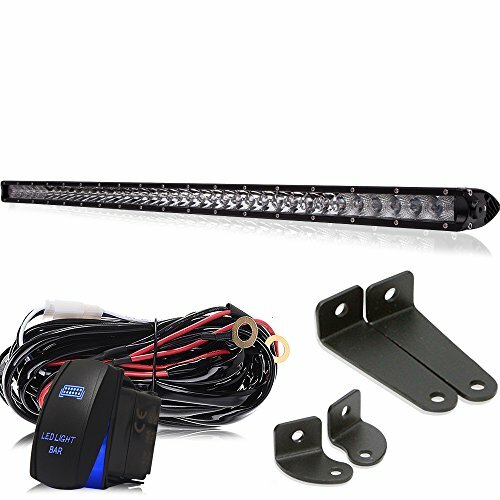 Compare prices on Led Style Bumper Light at Elevelist.com – use promo codes and coupons for best offers and deals. We work hard to get you amazing deals and collect all avail hot offers online and represent it in one place for the customers. Now our visitors can leverage benefits of big brands and heavy discounts available for that day and for famous brands.